Almost six months ago, I reported on the early stages of a move to set up a new body to incorporate both the campaigning ethos of the Football Supporters’ Federation (FSF) and the concerns of Supporters Direct (SD), which are focused on governance and supporter ownership of football clubs. Those discussions have now progressed to a point where a timetable is in place. This follows two stages of a consultation process. Initially a questionnaire was sent to the constituent members of SD. 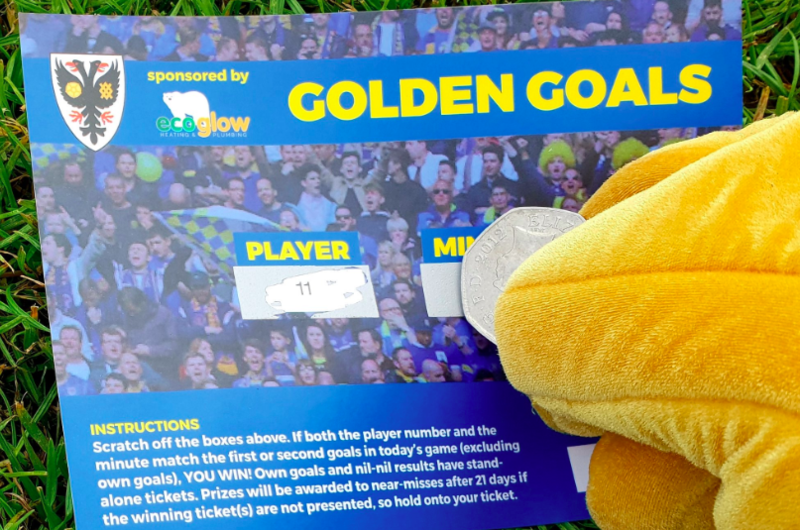 Those members consist of over a hundred supporters’ trusts at clubs across the country, from the Premier League to non-league community-owned clubs, including several from rugby league. It contained questions about the priorities for those trusts and their expectations of SD. These led on to enquiries about whether a new single body would be preferable to SD continuing to remain independent of a new campaigning body. In the light of the responses, a second consultation went out to FSF associates, affiliates and independent members as well as to the SD members. It asked more specific questions relating to a possible new single organisation, and how it could be structured and how it might operate. A blueprint for the new body accompanied the survey in order to gauge opinion. The results for that second consultation are currently being analysed. There appears to be general acceptance that the proposed new structure will come about, although there is a degree of reluctance from some SD board members, some football trusts and the rugby league clubs. Those who aren’t entirely happy with the proposals have been given full opportunity to present an evaluation of an alternative continued independent SD and how it would need to evolve to be sustainable in the future, given the likelihood of less funding being available. This work is ongoing, looking in detail at potential sources of funding, working across sports other than football, and continuing to develop specialist services and support for supporters’ trusts. Advice has already been taken on the legal structure of the new body. Further expert input will be sought on other matters, including drafting a constitution, the financial set-up and setting up staff contracts. There will be further opportunities to ask questions on these issues at a number of forthcoming meetings. First up is the AGM of Southern Division of FSF, which will be held in the Supporters’ Club Bar at Leyton Orient from 12 noon on Sunday 15 April. The new national supporters’ organisation will be one item on a full agenda, including elections. It is not necessary to book in advance. It is hoped that further roadshow-style events will take place around the country to inform members and obtain further input. This will culminate in the Supporters Summit to be held on Saturday 28 July in London (venue to be announced). It is expected that SD will hold its AGM first, followed by the FSF. 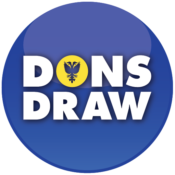 The Dons Trust is affiliated to both SD and FSF. This entry was posted in News and tagged Football Supporters' Federation, FSF, programme page, SD supporters direct. Bookmark the permalink.